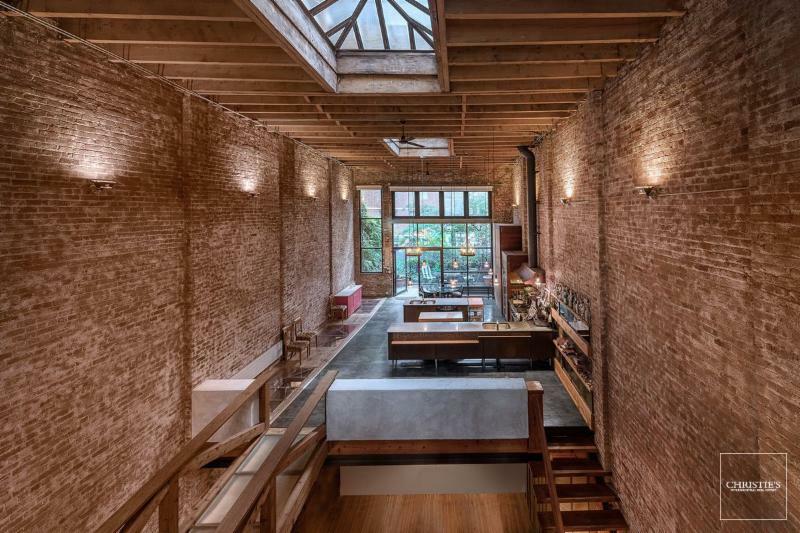 What you’re getting: This converted West Chelsea Arts District warehouse features column-free exposed brick living, an entertainment space that expands over 6,400 square feet, both ground and parlor level entrances, awe-inspiring ceiling heights over 30 feet, and exposed wooden beams from the building’s days as a production and art studio for Broadway sets. What you’re getting: This 25 foot wide elegant five-story, 5,700 square foot two family brownstone townhouse originally from 1840 has been impeccably maintained and restored with original details that include: ornate marble mantels with wood burning fireplaces, inlaid wood floors, ceiling medallions, carved moldings, elegant brass chandeliers, picture moldings, and four outdoor spaces that includes a small front garden, charming landscaped back garden and two terraces. 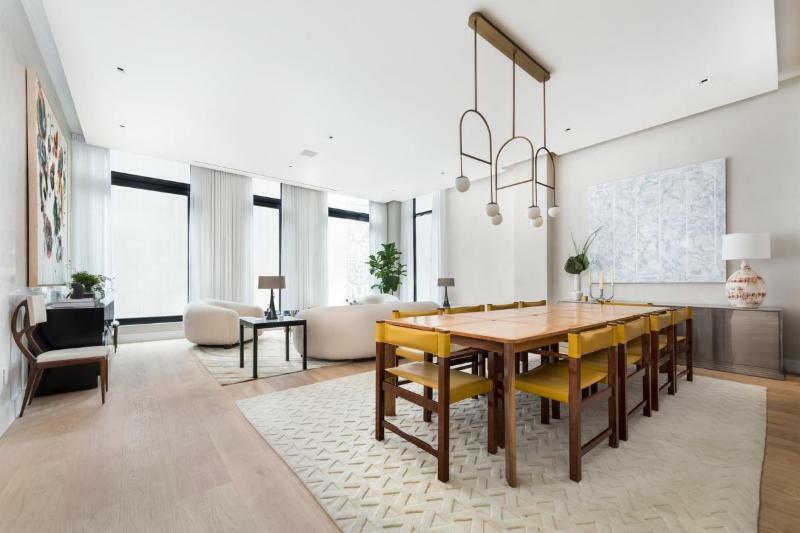 What you’re getting: This exquisitely crafted, minimalist full-floor, 3,000-square-foot home boasts stunning direct park views, outdoor space, wood-burning fireplace, a library, impeccable white glove amenities, and the most coveted object in New York – a key to Gramercy Park. 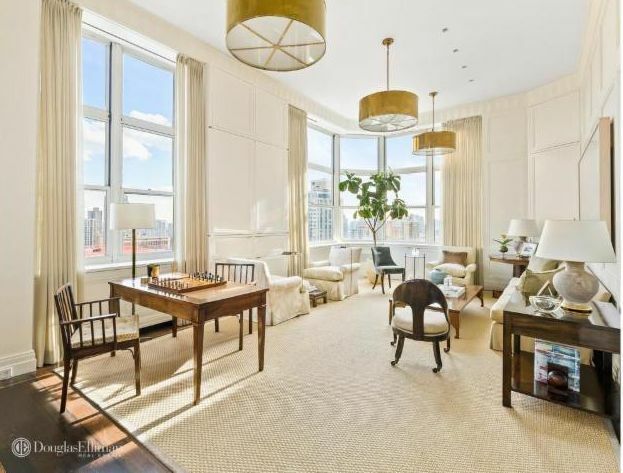 What you’re getting: This painstakingly renovated, triple-mint penthouse boasts views from every room from the four exposures, oak floors, has endless storage space all with custom built-ins, soaring 14 foot ceilings, and is approximately 2,639 square feet across the well-thought out floor-plan. 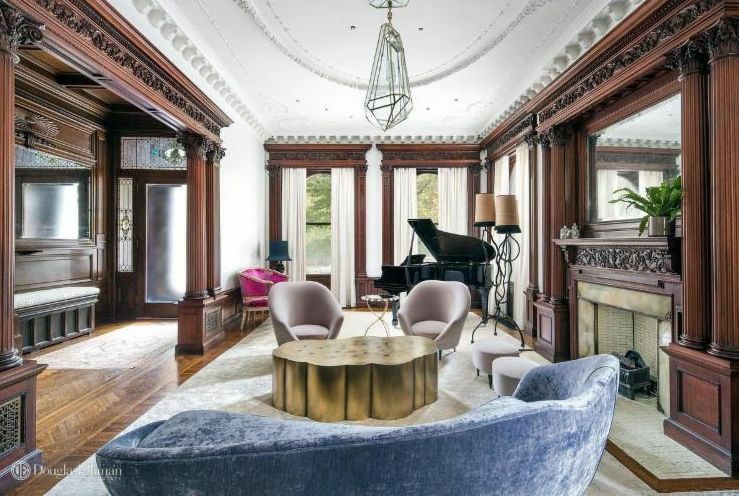 What you’re getting: This limestone mansion perched on Prospect Park is one of New York City’s most spectacular homes, as it marries turn-of-the-century detail with the most modern amenities. 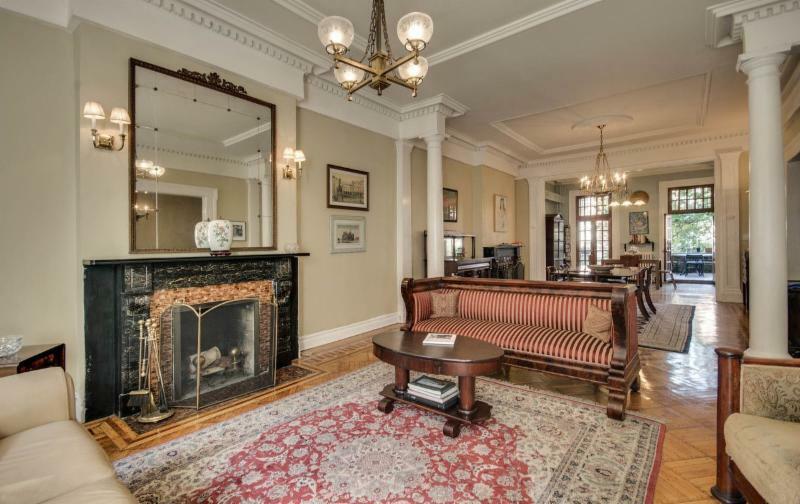 Built in 1899, the home maintains the original detail throughout, seen in stained glass windows, mahogany columns, herringbone floors, delicately carved mantels, and five working gas fireplaces. 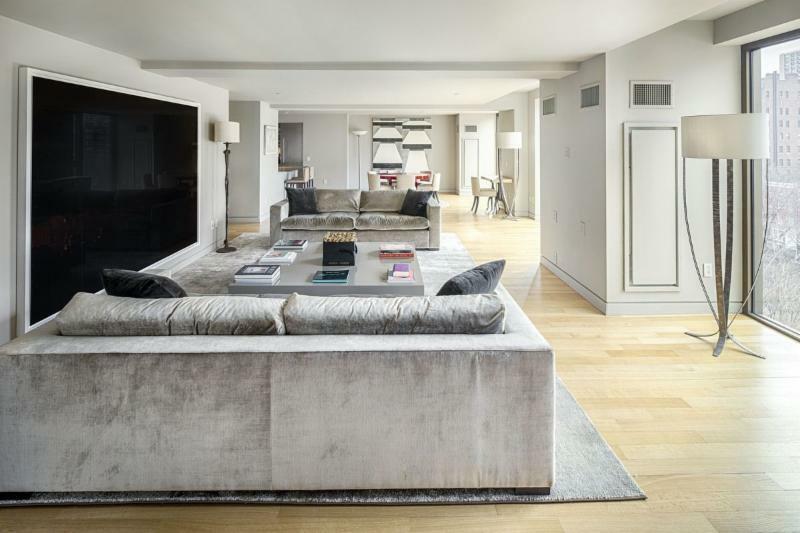 What you’re getting: This 3,370-square-foot, full-floor residence boasts a keyed elevator that opens into a private vestibule, a formal foyer that segues to the massive great room, 10 foot ceilings, floor-to-ceiling windows, and windowed chef’s kitchen with the most high end appliances currently on the market…just to name a few.